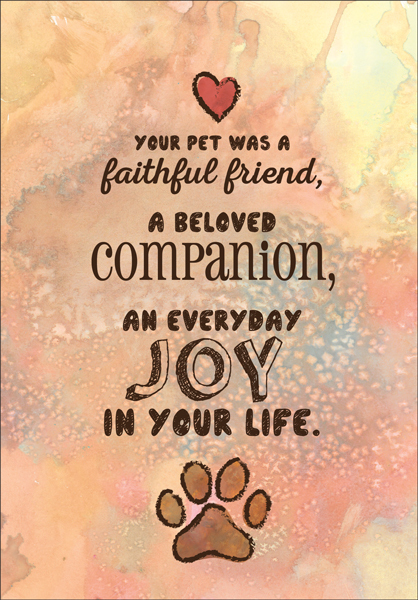 Veterinary Sympathy Cards | it takes two, inc.
Pet loss, while sometimes forseeable, is always difficult. 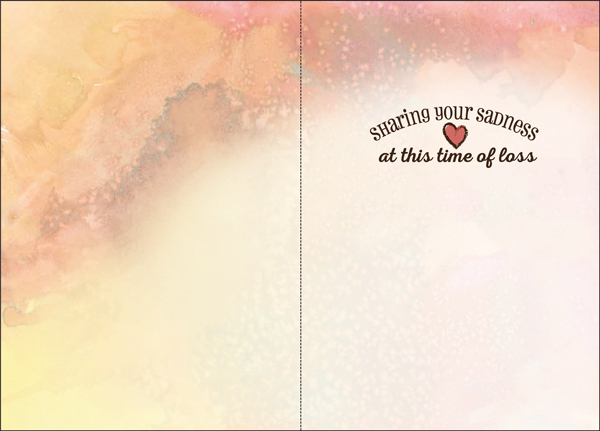 Comfort someone with these charming sympathy cards. Front: Your pet was a faithful friend, a beloved companion, an everyday joy in your life.